Full disclosure, I have not spent a significant amount of time in Pocatello. I have however visited the area a number of times for various activities. If you are moving to the Pocatello area and will be purchasing a home be aware that there are few options for a local Pocatello home inspector. If you want your choice from a variety of inspectors, you will need to look at some of the larger towns that are close to Pocatello, like Twin Falls & Idaho Falls. Pocatello can be seen as a typical East Idaho town. There is a feeling of community and it is small enough that it would be easy to get to know a large number of people the more time you spent there. 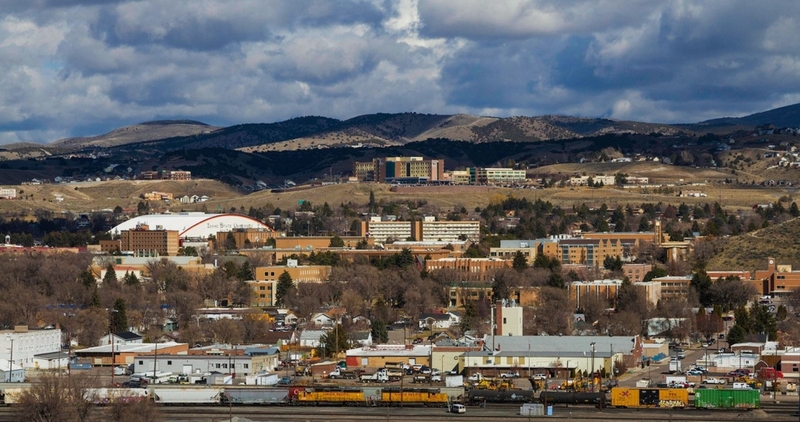 Idaho State University is a large part of the economy in Pocatello. There are a number of college students that come from in and out of state to attend there. The city has all of the essentials for a person/family to live comfortably. Activities in Pocatello are fairly limited if you do not enjoy the outdoors. However, there are a few places that you may want to visit if you find yourself looking for something to do. Ross Park is a local water park in Pocatello. Just as most water parks in the area, this one is seasonal so check to see if it’s open at the time that you or your family would like to go. This park in particular is usually open between the end of May and the end of August. So if the summer heat is getting to you, head on over if you need to cool off. The kids will have a blast! 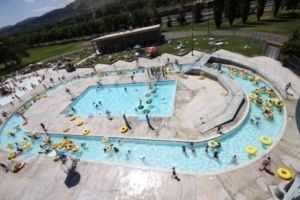 Though not technically in Pocatello, Lava Hot Springs is an attraction that brings in people from all over Idaho. 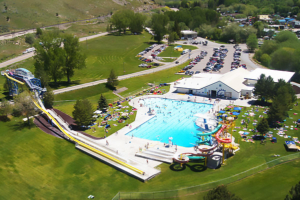 Open year round, except Thanksgiving and Christmas, this attraction hosts a myriad of pools from a kiddie pool, to geothermal hot pools and a water park. It is often busy, as it is a destination spot for many travelers. There is an RV Park as well as a bed and breakfast, vacation homes, and many hotels and motels nearby. 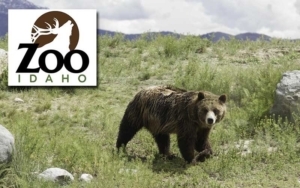 Zoo Idaho has a total of 25 acres, 30 exhibits, and around 145 animals to see. The zoo is large enough that if you took the whole family you would easily be able to spend an hour or two walking around and admiring the animals and the exhibits. The zoo is seasonal, its usual time of operation is between August and October so plan accordingly. There are a number of different prices that you could take advantage of depending on if you wanted to purchase a membership or just a single day pass. Check out their website to find out more. Do you enjoy history? Well Pocatello has you covered, there are a couple of different museums to choose from if you want to get out of the house and go learn a few things that you did not previously know. The Idaho Museum of Natural History and the Museum of Clean are both located in Pocatello and seem to be highly reviewed on Google. 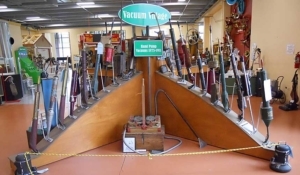 Each museum has its own unique theme and specialty. So go check these places out! 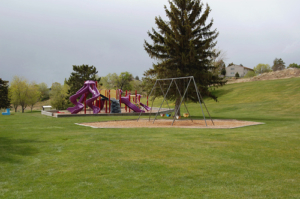 There are a number of really great parks scattered throughout Pocatello. I will not name each of them but just do a quick search on google for “Pocatello parks” and you will have all that you need to make the decision on which park you will visit for the day. 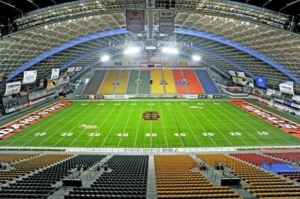 The Holt Arena is something that you may not expect to see in a town the size of Pocatello. It is actually a covered Arena that is used all year round for a variety of different events from football games to car shows it seems like there is always something going on week to week that the public can buy tickets to and go enjoy with their families. If you are moving to Pocatello, Idaho in the coming future I hope this post gave you a little taste of the city and its attractions. It is definitely not a large city, but it is big enough to keep you entertained and still keep the feeling of a tight knit community. If you have lived in Pocatello and know of something I’ve missed, post them down below in the comments section. Thanks for reading!